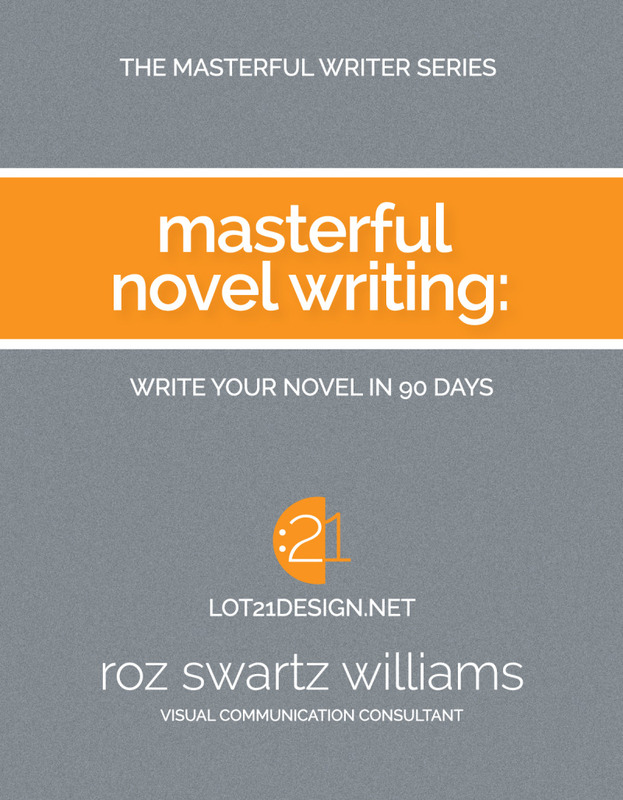 New Book Release: Mastering Novel Writing – Write Your Novel in 90 Days! NOW AVAILABLE IN KINDLE VERSION ON AMAZON – PRINT VERSION PENDING! Click the image below to buy it on Amazon! Masterful novel writing is not a destination but an ongoing journey of learning, development, and looking within. This book offers guidelines and inspiration for seasoned writers seeking a fresh approach and beginning novelists to help you embark on the journey toward a completed manuscript, whether you seek to become a writer-entrepreneur, or simply to write for your personal satisfaction.